[Fashion Show] Miss Dollzland 2019 : Praise the sun ! Try to become “Miss Dollzland 2019” by joining this special fashion show ! Outstanding prizes to win ! The theme of this year’s special fashion show is the sun. Make a character in the colors of our star ! A true challenge awaits you! Will you accept it ? For this theme, create an original outfit with the help of the required items. 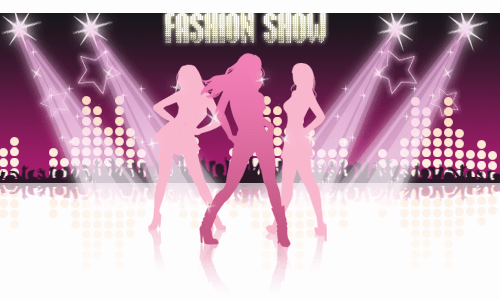 Registration period for this Fashion show goes from Tuesday, January 22nd at 10:00am until Monday, January 28th at 10:00am. For this special Fashion show, previous Misses can also participate. – Miss Dollzland gains access to all seasonal stores for a year as well as 200 $$$. – The 1st runner-up gains access to all seasonal stores for 9 months as well as 150 $$$. – The 2nd runner-up gains access to all seasonal stores for 6 months as well as 100 $$$. – From the 3rd to the 9th runner-up, they gain access to all seasonal stores for 2 months as well as 50 $$$. Who will be Miss Dollzland 2019 ?